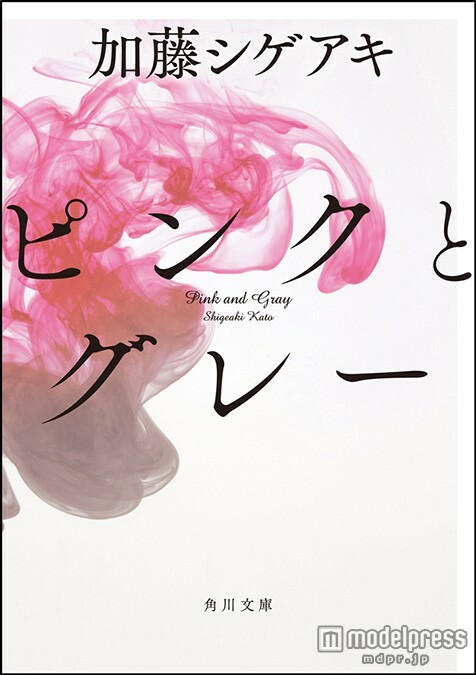 NEWS member Shigeaki Kato’s first novel “Pink and Grey” will be made into a live action film adaptation starring Hey! Say! JUMP’s Nakajima Yuto. Yukisada Isao who also directed “Crying Out Love, In the Center of the World”, will be directing the movie. 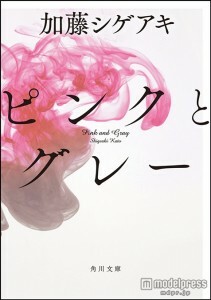 “Pink and Grey” was published in 2012 and has sold 160,000 copies. The novel is set in the entertainment industry and tells the story of success and failure between best friends, where one became a star while the other does not. Nakajima will play the role of Kawata Daiki, the unknown actor who witnesses his famous friend die before him. Some scenes that are not in the novel will appear in the movie. As for Nakajima, “I am surprised, I don’t know how I truly feel. I will show a side of me that has not been seen yet!” expressing his enthusiasm for the major role. 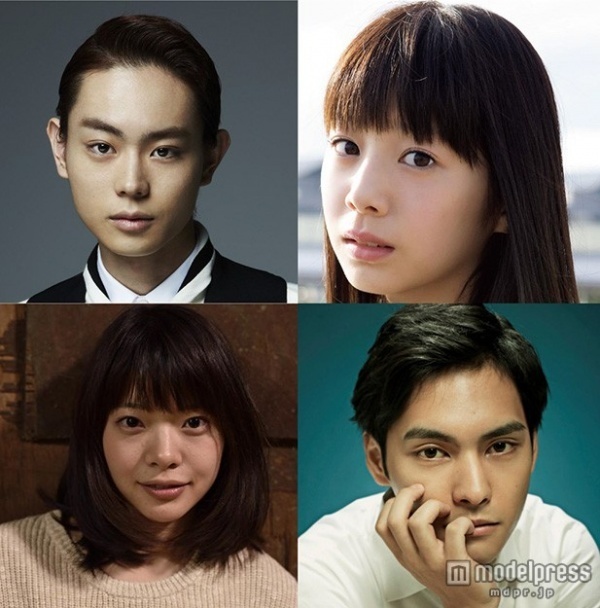 In addition, Suda Masaki, Kaho, Kishii Yukino, and Yagira Yuya are also cast in the film. Filming starts in the middle of the month and will be released in 2016.